Peace on Paper is NOT Enough. Click on the image to TAKE ACTION! Peace on paper is not enough. 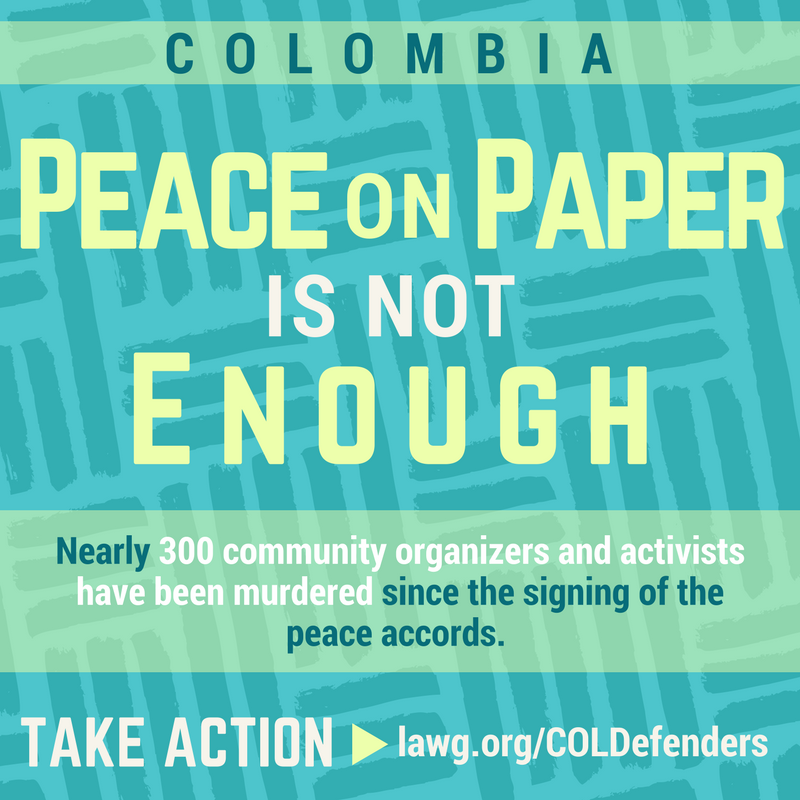 And no one knows this better than Colombia’s community leaders, environmental activists, and human rights defenders. Emilsen Manyoma, a Colombian human rights defender and leader of Communities Building Peace in the Territories (CONPAZ), was last seen with her husband, Joe Javier Rodallega, boarding a taxi in Villa Linda. Four days later, on January 17, 2017, they were found dead in the neighbourhood of el Progreso in Buenaventura. Their bodies were covered with bruises, stab gashes, and gunshot wounds. The signing of the peace accords between the Colombian government and the FARC in November 2016 promised an end to the deadly 52-year war that ravaged the country. The overall homicide rate in Colombia has dropped to an all-time low. Yet since the beginning of their implementation, nearly 300 community organizers and activists like Emilsen have been murdered. And hundreds more have received death threats. The Colombian government is failing to address this epidemic. And as one of the country’s biggest donors, the U.S. government should speak up and demand an end to these cruel threats and killings. 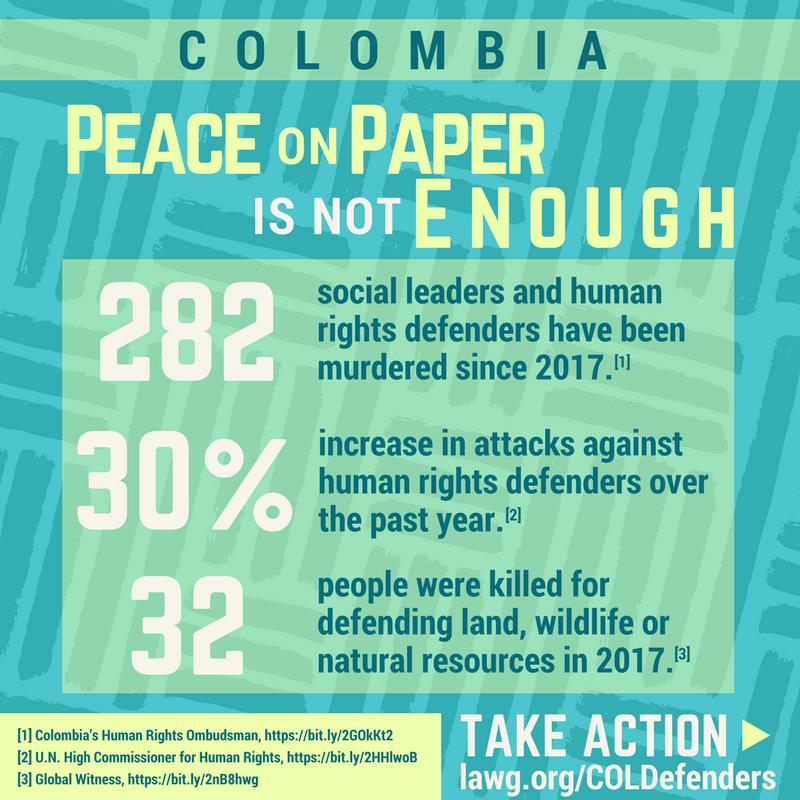 In that spirit, Rep. Jim McGovern (D-MA) and other members of Congress have started circulating a dear colleague letter in the House raising concerns about the accelerating rate of murders of social leaders and human rights defenders in Colombia. The letter calls on acting Secretary of State John Sullivan to ensure the United States is pressing the Colombian government to bring the perpetrators of these crimes to justice; protect the leaders, their families, and communities; and ensure that these attacks do not undermine the implementation of the historic peace accords. Here’s where you come in. Follow the steps below to make sure your representative signs onto this life-saving letter. Then, help us spread the word to get even more people to take action! EMAIL:Click here to email your representative and demand that they sign on to this crucial letter! CALL: Emailing is great, but calling your members of Congress is the best way to get them to listen to you! SHARE: Help us spread the word! Click on the image below to share it on Facebook and Twitter. 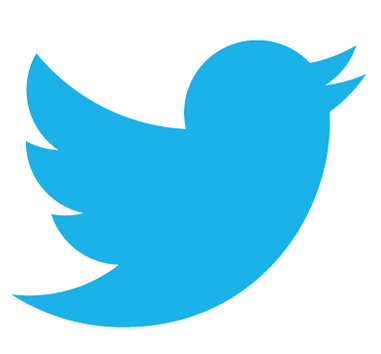 You can also click on one of the tweets below to share it on Twitter. Thank you for standing up for justice and real peace!